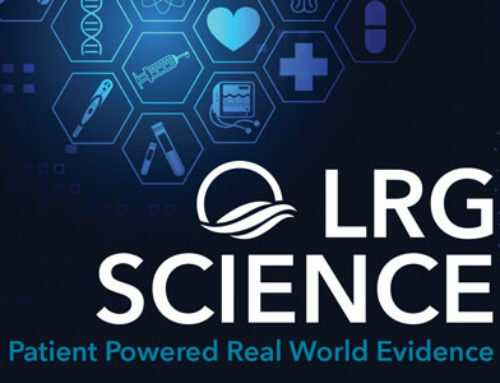 The Life Raft Group and UCSD hosted a three-day event at University of California, San Diego UCSD-Moores Cancer Center from July 13th through July 15th. A GIST Awareness Day (GAD) event took place on July 13th. The event was held on the campus of UCSD at Jacobs Medical Center. We celebrate this day worldwide to increase awareness, distribute educational materials and enlighten others as to the complexities of this rare disease. A huge thank you to Dina Wiley, Debra Melikian and John and Claudia Link for their assistance. We truly appreciate all the volunteers who help us along the way. On July 14th, in addition to a clinic held by Dr. Jason Sicklick and Dr Paul Fanta, we toured Dr. Sicklick’s research lab. We had over 20 people on the tour as Dr. Sicklick took us through a day in the life of a researcher. Research starts with a passionate clinician. It takes passionate patients to donate tissue and provide clinical data. Both the tissue and data are shared with the researcher. How do we get closer to finding a cure? Follow these steps: join the Life Raft Group, donate your tissue and join the patient registry! Help us get one step closer to finding a cure! Record numbers attended our GIST Day of Learning on July 15th. Over 100 people gathered to support one another and learn from the experts. The day started with a patient support group led by our Southern California state leader, Dina Wiley. Against the setting of a beautiful atrium, Dina’s expertise as a group facilitator came shining through. Patients, caregivers and friends truly benefitted from the support. A huge thank you to Dina for her passion and dedication to our LRG community. Norman Scherzer, Executive Director of The Life Raft Group, opened the afternoon session with an LRG update. He talked about our new initiatives and our vision moving forward. Norman presented Dr. Sicklick with a $10,000 check to support his research efforts at UCSD. “Beyond the Big Picture of GIST- No Subtype Left Behind” was presented by Dr. Sicklick, followed by Paul Fanta, MD (both from UCSD) who discussed “Personalized Medicine for Treating GIST.” Dr. Michael Heinrich came from Portland (OSHU) to present “A Treatment of GIST: The Next Generation.” Dr. Sandip Patel from UCSD discussed Immunotherapy. 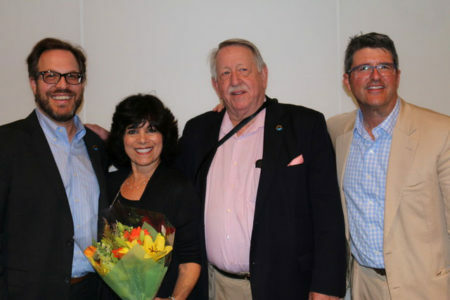 Debra Melikian spoke from the heart as she concluded the program with her personal GIST Journey. Thank you, Deb, for sharing your very touching and emotional story of life, love and hope. 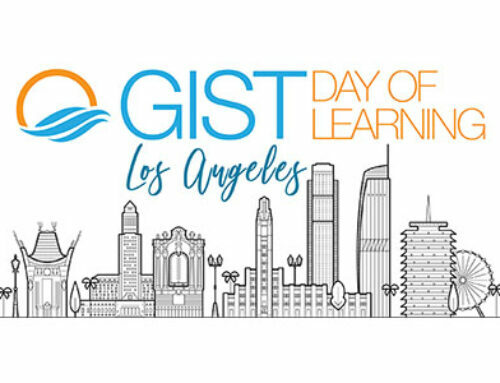 We thank Pfizer, Bayer, Blueprint and Novartis for supporting our GIST Days of Learning. We thank the staff of UCSD for their time and effort planning and organizing the event along with us. 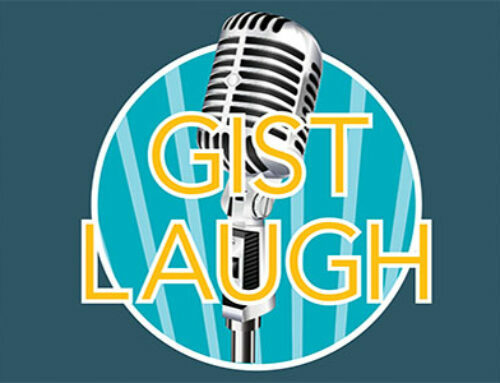 Thanks to our presenters for always being there for our GIST community. We appreciate all you do! Check out photos from the event by clicking here.